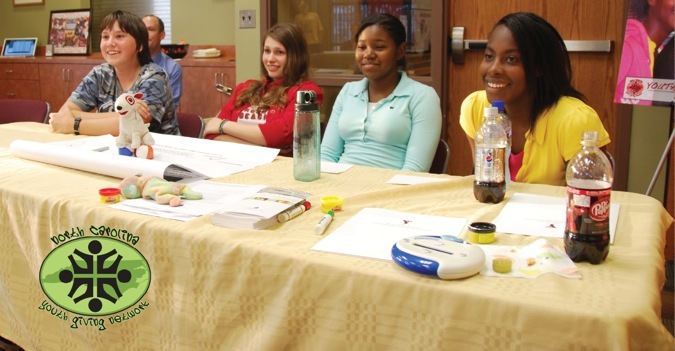 - Read what the media is saying about NC Youth Giving! 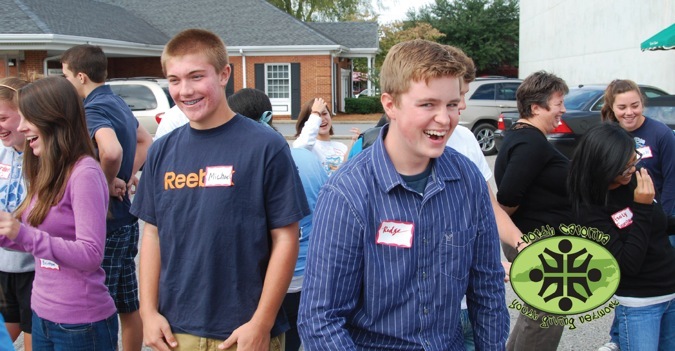 Welcome to the North Carolina Youth Giving Network website. These are our stories. 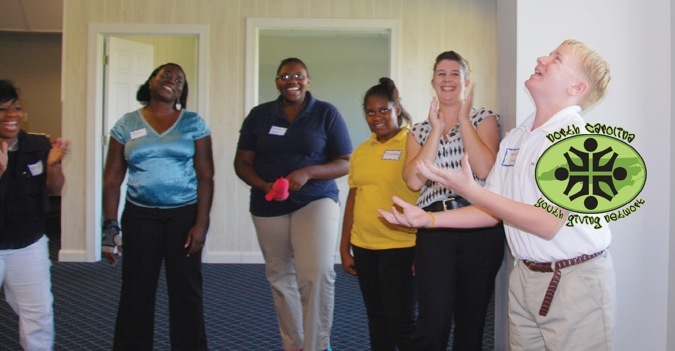 And this is how we are using PHILANTHROPY - giving TIME, TALENT, & TREASURE - to change our communities. 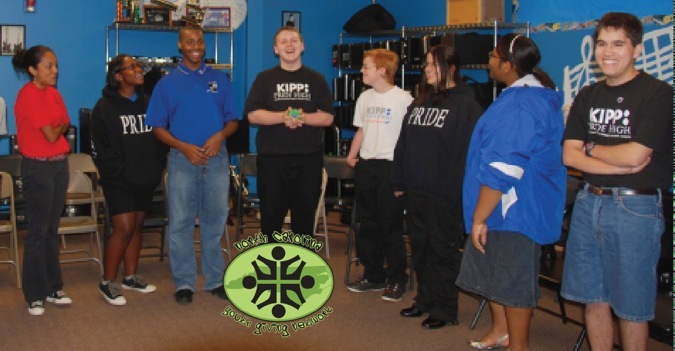 We've got a LOT going on - please take a look around, and feel free to contact us if you would like to know more about us! 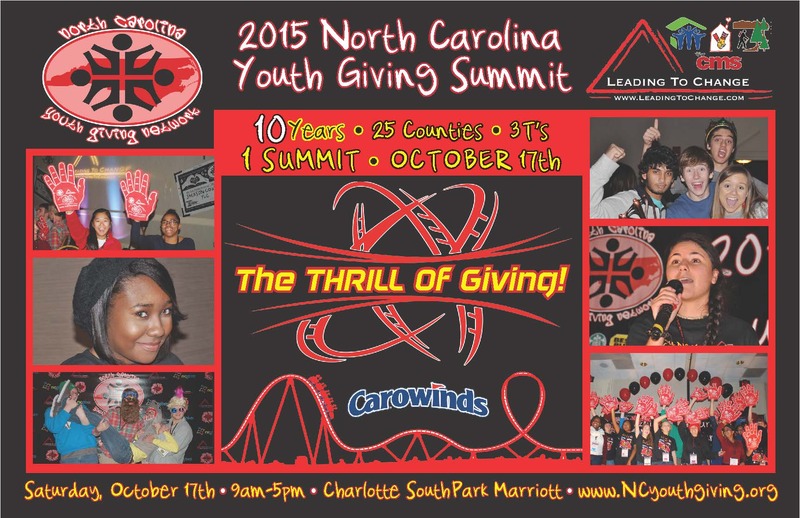 THE THRILL OF GIVING - 2015 NC Youth Giving Summit!!! 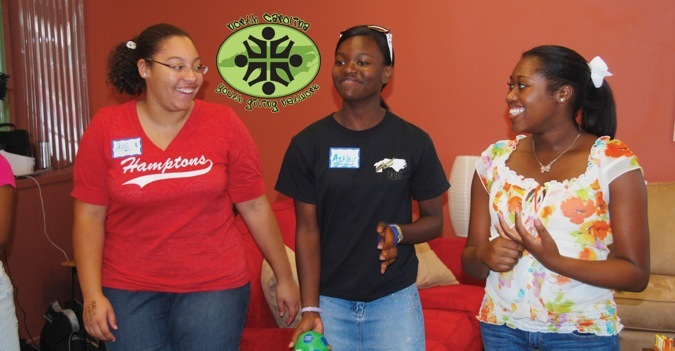 For more information on the 2015 NC Youth Giving Summit, just click on the postcard below!